First off, I’m going to show you my random photos. 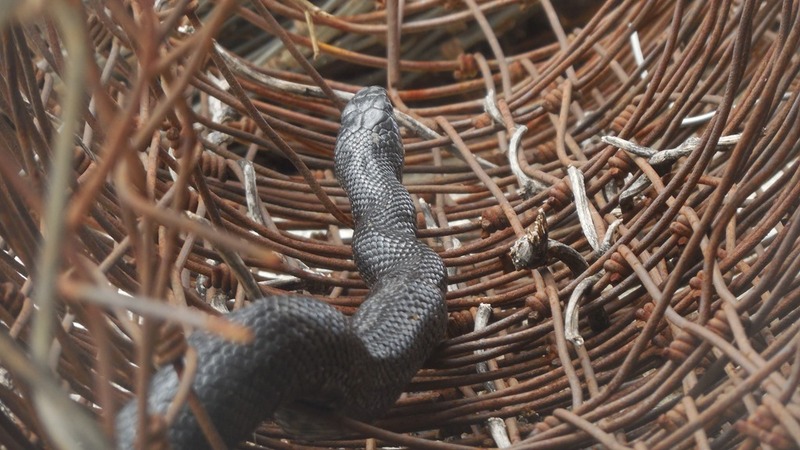 Here is a black snake that I saw crawling through a roll of wire. 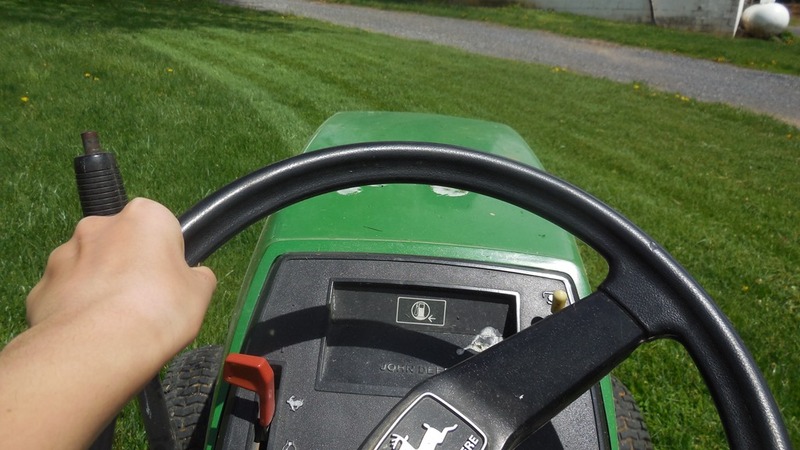 And then here is a picture of me driving the mower, or rather, a picture of the steering wheel of the mower. 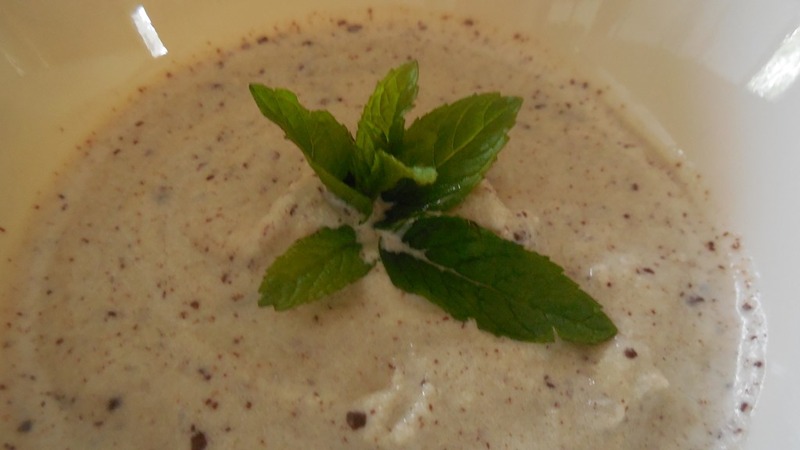 And here is the tasty mint ice cream we made a few weeks ago (13 days to be exact). It was a little soupy, slightly salty, and very minty, but good! 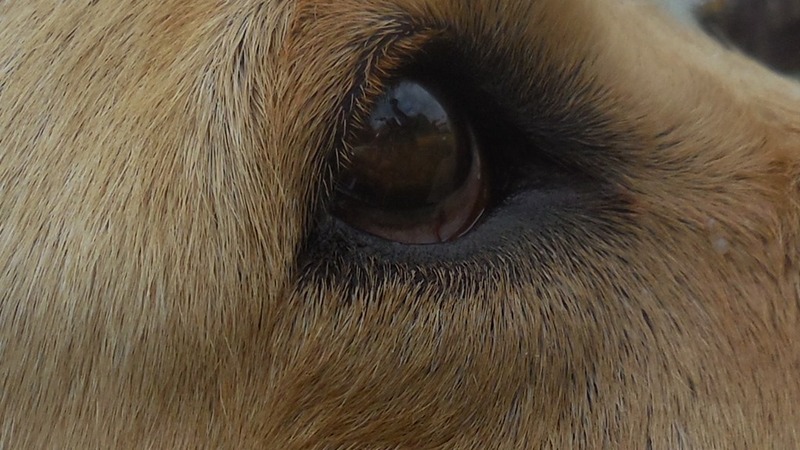 A close-up of Maggie’s eye. Such a cute eye! 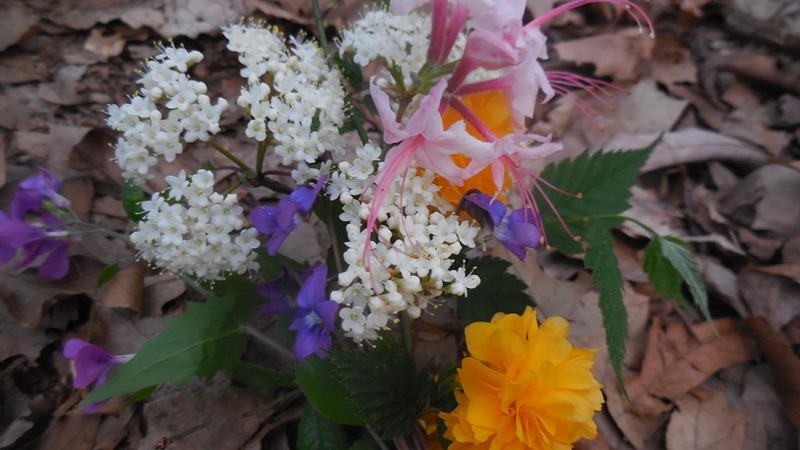 This bouquet is made up of flowers I gathered on a walk we took in the woods. Doesn’t this picture look like the African Savannah? And last of all, me, Mango! My dearest rabbit! Is she not CUTE?!? And thus ends ‘Random Photos’, on to Caption It! Isn’t Maggie cute? I can’t wait to here (or rather, read) captions for this one! 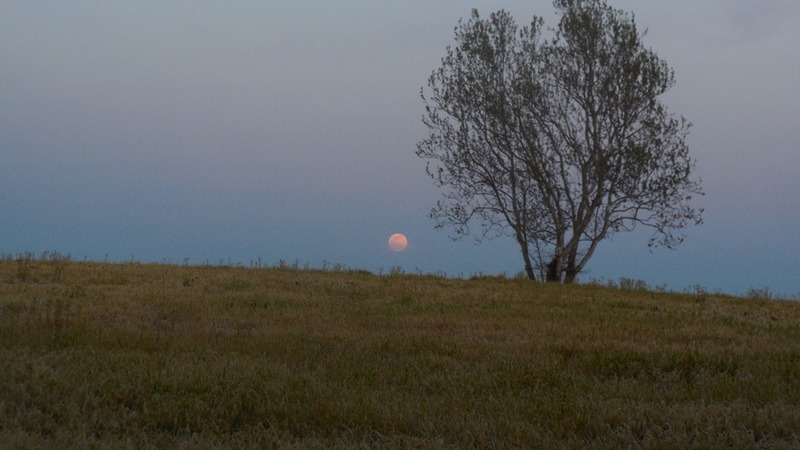 That moon picture is amazing! You were in the right place, at the right time, that’s for sure! Your new bunny is so cute! I have one that exact color! You do?!?!?!?!? What’s its name? Mine’s Mango Peach Persimmon Parsnip! You should post about them!!!! Haha, no, it’s two different bunnies :). Yes, she is cute isn’t she? My sister got her sister (XD) You can see a pic of her if you click on the link. She is adorable!! XD, too funny! What did your sister name her? I think Marbles and Rainbow were a bit confused to see other bunnies on the screen. You mean when we did Google Hangouts? Yeah! And I think Mango and Lily (Allison’s) didn’t care. Hey Megan! Love the new blog. Nice pics! Would you mind updating my button? Wow, cool! It was awhile ago, Hehe! Yeah…. 😛 Woah! Rattlesnakes! 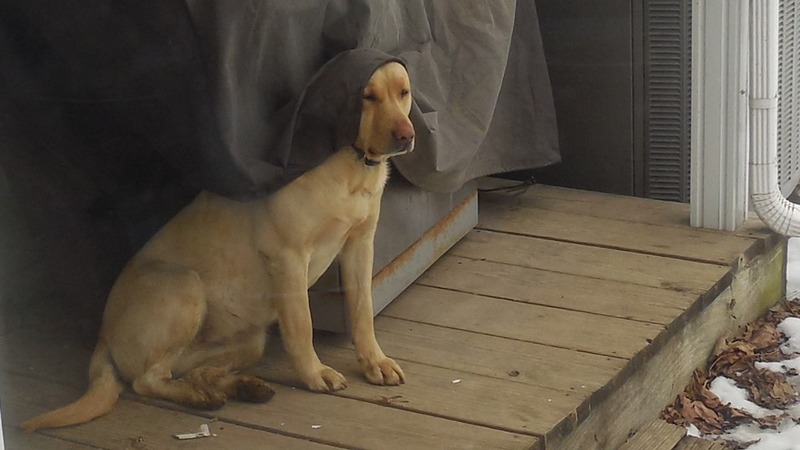 Scary…. XD We have water moccasins but not many rattlesnakes. I don’t think we have many water moccasins!